It includes a transceiver to send and receive information between the firefighter and base command. 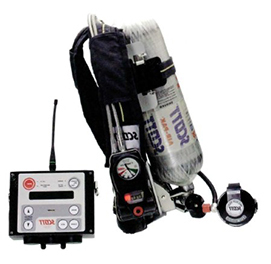 This communication system provides better fire ground accountability, more effective fire scene management and greater safety for firefighters. Need a price on Reconditioned Scott Electronic Management System (SEMS)'s?